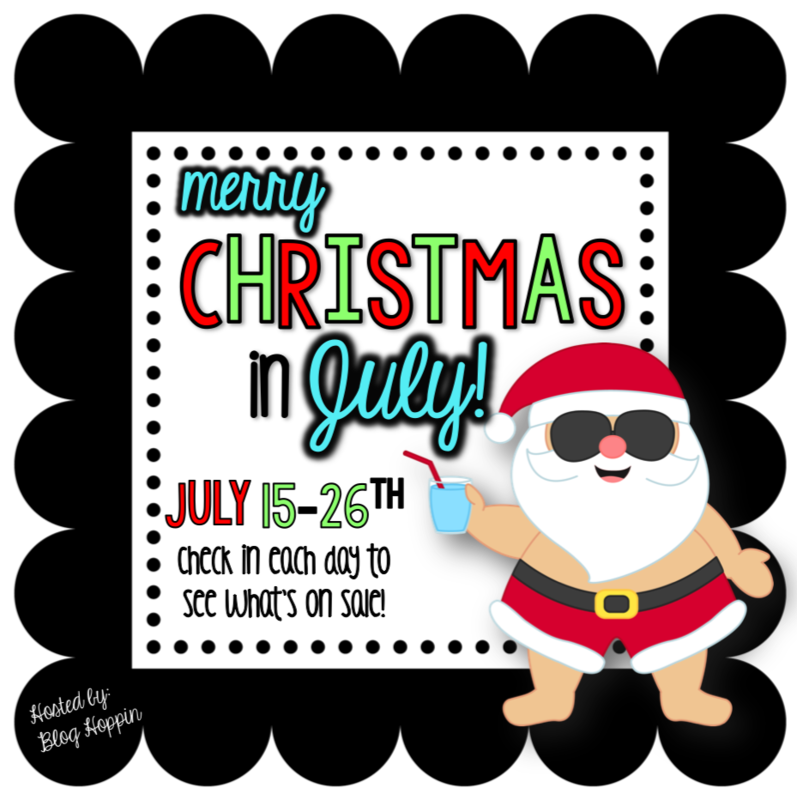 I can’t wait to grab some items during this Christmas in July Sale. I am still catching my breath from our family vacation, but I just had to be a part of the fun with blog hoppin’! For today only you can get three of my back to school packs for 20% off. These are tried and true units that I have used for years! 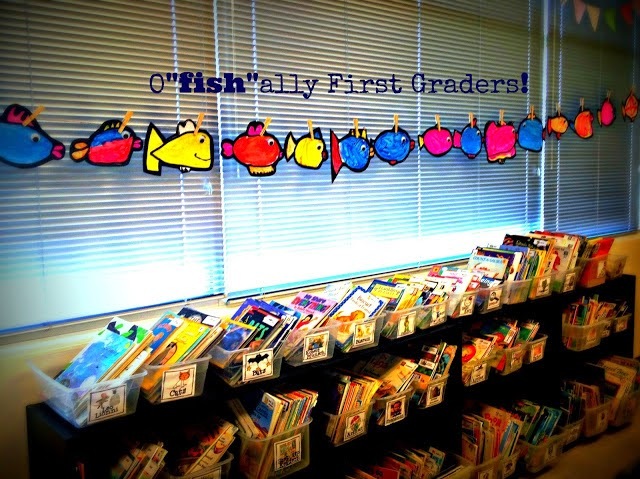 I love the simplicity of these units as I am trying to get everyone trained and accustomed to our new school family. 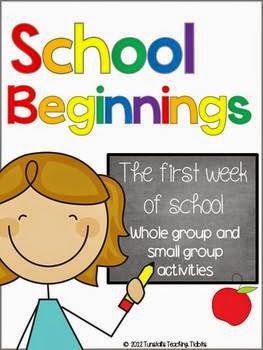 First up, my school beginnings pack. 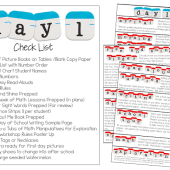 It helps get through that LONG first week with some classroom building, procedure setting, and basic skill printables. 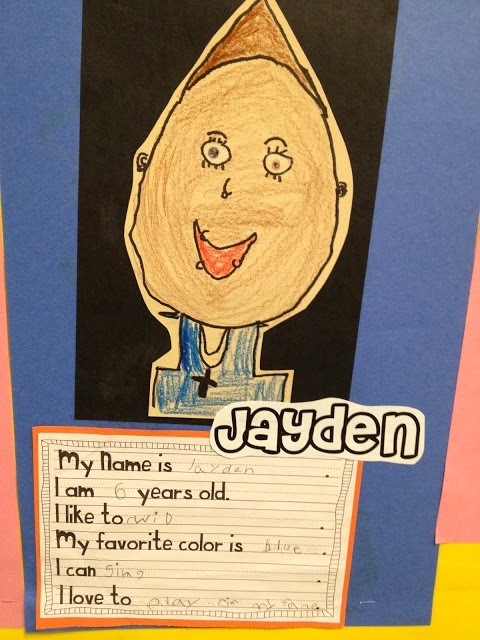 Next, I LOVE to start the school year with writing and art. The fun art projects help to lower my students’ anxiety levels while allowing them to be creative and open the doors for writing. 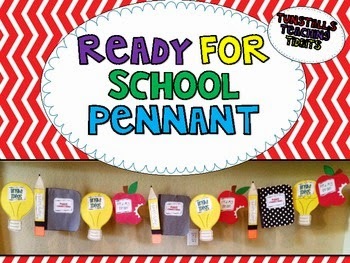 This cute little pennant can be put together by students and on the back you can have your students write an expectation, goal, or rule about the iconic school symbol. I love how this makes our classroom look for back to school. 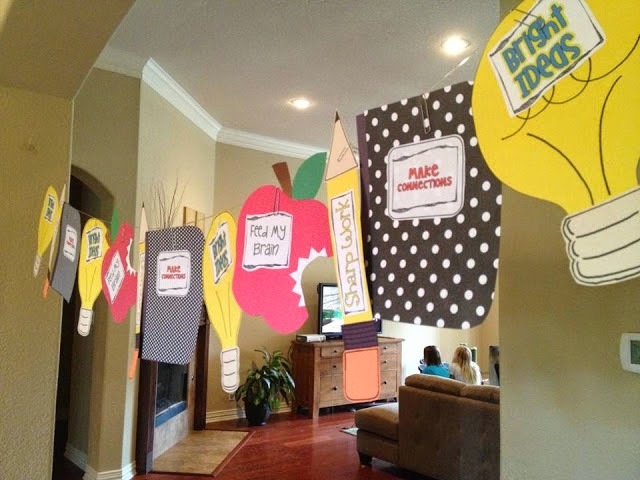 The crafts are easy for students and the writing can be very easy and basic or you can amp it up as needed! Finally these are my beginning of the year writing activities. 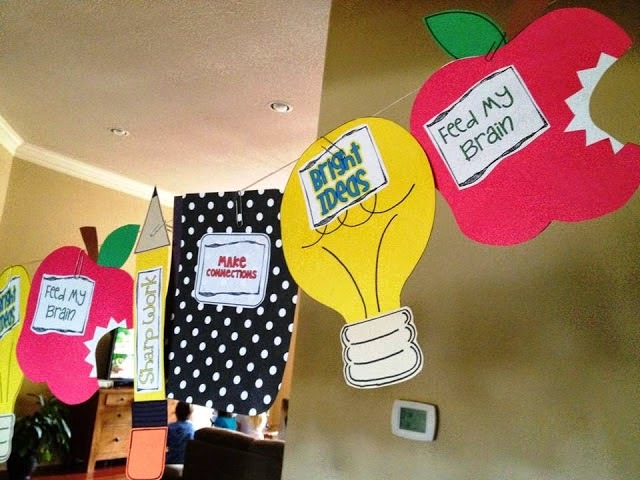 Like the pennant, they have directed art projects with differentiated writing activities that correspond with the art. Here are some samples of this packet in action from last year. 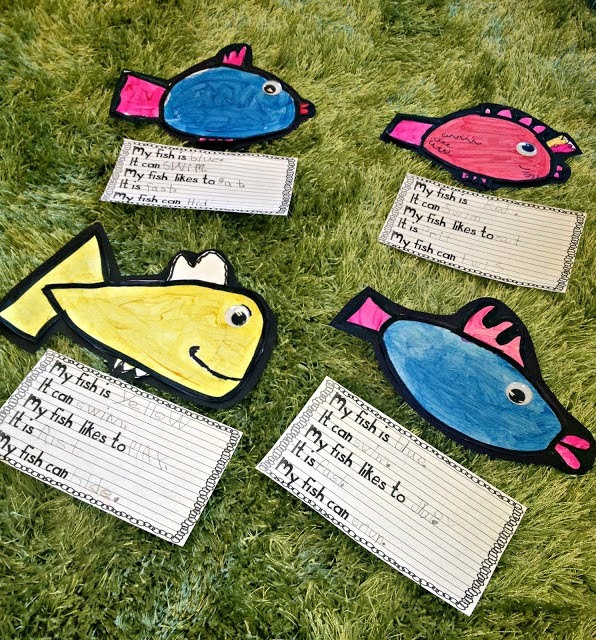 Below you will see an easy template where students just need to fill in the words by stretching their sounds. 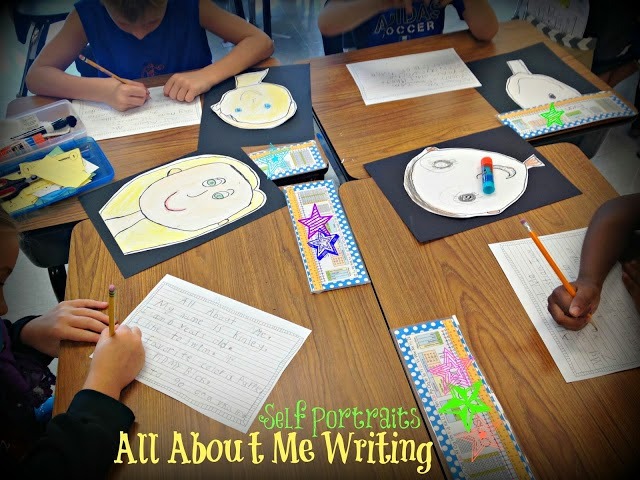 There are differentiated lines for K-2 and explicit directions for getting the best self portraits from your kiddos! Click on any of the unit covers in this post above for a direct link to the sale item in my store! Be sure to check back tomorrow! Follow on Facebook to be sure to see the sale items posted each day! 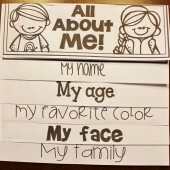 Do you think Kinders could fill in the blanks on their own? I'm moving down this year and I want cute fun ideas for the 1st week to do with them but I don't know what. Any ideas and suggestions would be great! Thanks! Kristen, I do not think beginning of the year kindergarteners can fill in the blank, at least not at my school. However, it is a great END of the year activity. 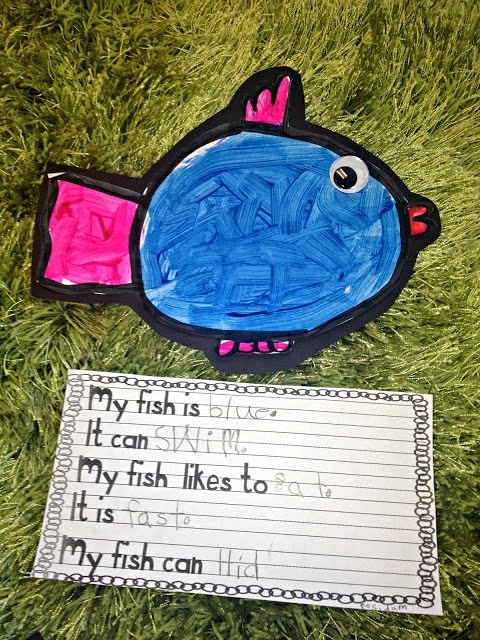 We do an Ocean unit the last 6 weeks of school. It is perfect for an almost summer activity! such great packs.. I can't wait to go buy some!! Thanks, Reagan! 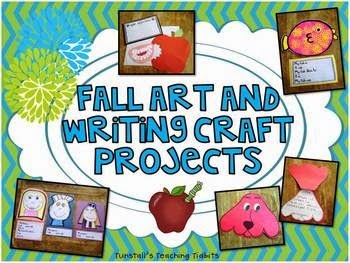 Love your Fall Art and Writing Craft Projects! I went to buy it on sale but oops…. it's past midnight on the East coast! Here in Alaska it's not even 9 yet. I've put it on my wish list though. Thanks for making back to school goodies! Can we get a calendar of everything going on sale?